Locksmith La Crescenta is a 24 hour emergency service as well so you can call us at any time and we will be there to assist you with all of your emergency lockout needs. When it comes to a house lockout, our emergency service can do just about anything that you need to be done with your locks. In the event that you need your locks changed immediately and it can’t wait, just call us and let us know that you need emergency lock change at your home. This is usually the type of service requested in the event of a break in or if someone you do not want to have a key to your home will not give the key back to you. Both of these occasions are very rare in La Crescenta, but we have learned to never say impossible when it comes to anything. We mostly provide emergency car lockout assistance. People lock themselves out of their cars every single day – and it almost always happens at the most inappropriate time as well. Since we are open at all hours, you can always call us for your car lockout issues. We know that you do not want to wait in a parking lot for an eternity, so we will have a locksmith out to you as soon as it is possible. Being that we are local emergency locksmiths, it is usually a matter of minutes from the time we dispatch the locksmith to the time he or she gets to their destination. It all depends on the traffic really. 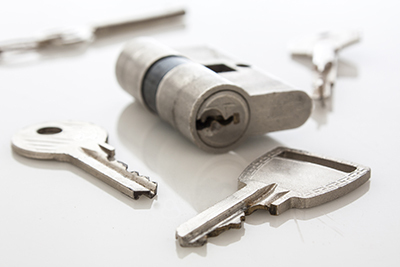 You can always feel secure in using the services of Locksmith La Crescenta. We treat just about every locksmith call as an emergency so we can get your problem taken care of so you can go about your life as if the lockout never happened.